This policy is effective from April 24, 2018. The term “DA” or “us” or “we” refers to the owner of this website whose address is 3250 NE 1st Avenue, Suite 305, Miami, Florida USA 33137. The term “you” refers to the user or viewer of this website. We collect information about you in order to provide you with the Services or the support you request. The information we collect can vary depending on the country from which you access our Services. Furthermore, you can choose to voluntarily provide information to us. Information you provide to us is collected when you sign up for a Doodle Addicts account or other Services, go through our account verification process, authenticate into your account, communicate with us, answer our surveys, upload content, or otherwise use the Services. Identification Information. 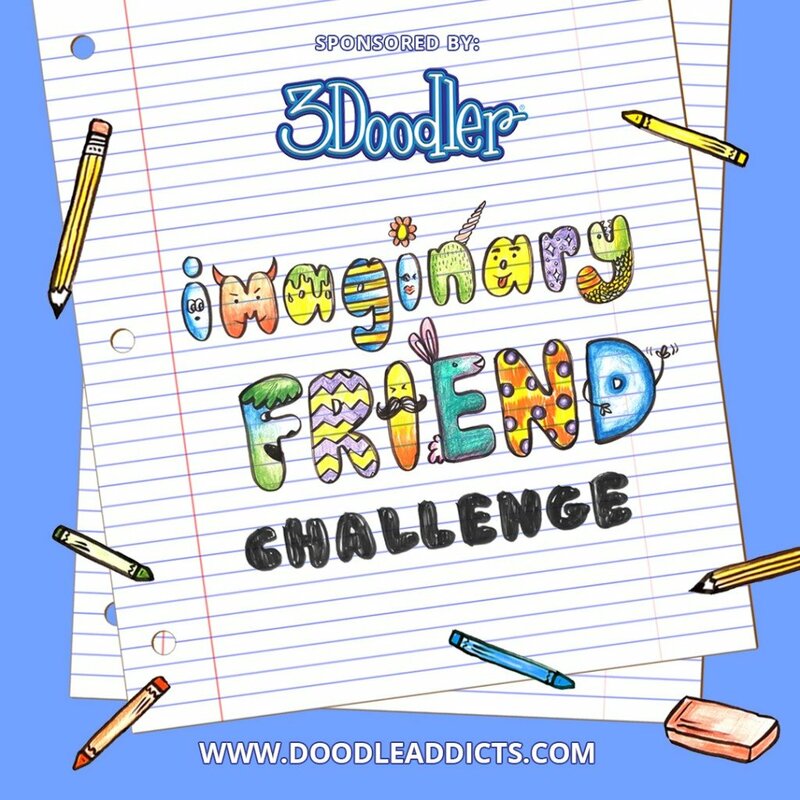 Your name; email address; mailing address; phone number; job title; photograph (avatar); skills; bio; and demographic information when you sign up for a Doodle Addicts account or other Services, and authentication credentials (for example, information you use to login to your account), including your IP address. Financial Information. Information such as, payment card numbers, Paypal payment information; and other publicly available information. Transaction Information. When you use our Services to make payments, we collect information about when and where the transactions occur, a description of the transactions, the payment amounts, billing and shipping information, and the devices and payment methods used to complete the transactions. Business Information. Information about products and services you sell and other information you provide about you or your business. Artwork Information. Information about your artwork including title; description; photograph; keywords; physical attributes (such as colors and materials used). With other users of our Services with whom you interact through your own use of our Services. For example, we may share information when you like or comment someone’s artwork. If we believe that disclosure is reasonably necessary (i) to comply with any applicable law, regulation, legal process or governmental request (e.g., from tax authorities, law enforcement agencies, etc. ); (ii) to enforce or comply with our General Terms or other applicable agreements or policies; (iii) to protect our or our customers’ rights or property, or the security or integrity of our Services; or (iv) to protect us, users of our Services or the public from harm, fraud, or potentially prohibited or illegal activities. We generally retain your information as long as reasonably necessary to provide you the Services or to comply with applicable law. However, even after you deactivate your account, we can retain copies of information about you and any transactions or Services in which you may have participated for a period of time that is consistent with applicable law, applicable statute of limitations or as we believe is reasonably necessary to comply with applicable law, regulation, legal process, or governmental request, to detect or prevent fraud, to collect fees owed, to resolve disputes, to address problems with our Services, to assist with investigations, to enforce our General Terms or other applicable agreements or policies, or to take any other actions consistent with applicable law. Facebook: We use Facebook to advertise and market our services. To learn more about how Facebook uses your data please visit https://www.facebook.com/help/325807937506242/ or log on to your Facebook account and access your settings. To understand more about Facebook advertising please see here https://www.facebook.com/about/ads. Mailchimp: We use Mailchimp to provide you with marketing information via email. Please visit https://mailchimp.com/legal/privacy/ to learn more about how Mailchimp processes your data. Sendgrid: We use Sendgrid to provide you with email notifications and important account information. Please visit https://sendgrid.com/policies/privacy/ to learn more about how Sendgrid processes your data. Stripe: We use Stripe to process your payment information, provide you with receipts, and refunds. Please visit https://stripe.com/us/privacy and https://stripe.com/privacy-shield-policy to learn more about how Stripe processes your data. Onesignal: We use Onesignal to send you desktop and mobile notifications. Please visit https://onesignal.com/privacy_policy to learn more about how Onesignal processes your data. Take customary precautions to guard against “malware” (viruses, Trojan horses, bots, etc.) for example by installing and updating suitable anti-virus software.